Lately I've been really craving a shopping spree in the good ol' drugstore. As much as I love makeup, I do have bouts of having little to no interest in buying anything new, as well as times when I want every new release out there. I tend to find that watching beauty hauls on YouTube or having an upcoming event to get planning my makeup for usually inspires me to go shopping for some new makeup goodies - which is exactly what happened here. 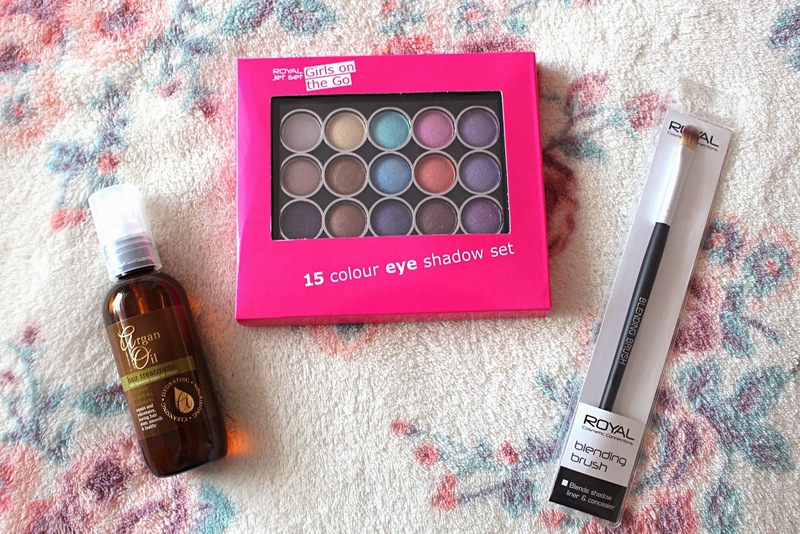 First of all I want to my all-time favourite drugstore makeup haven - Superdrug. 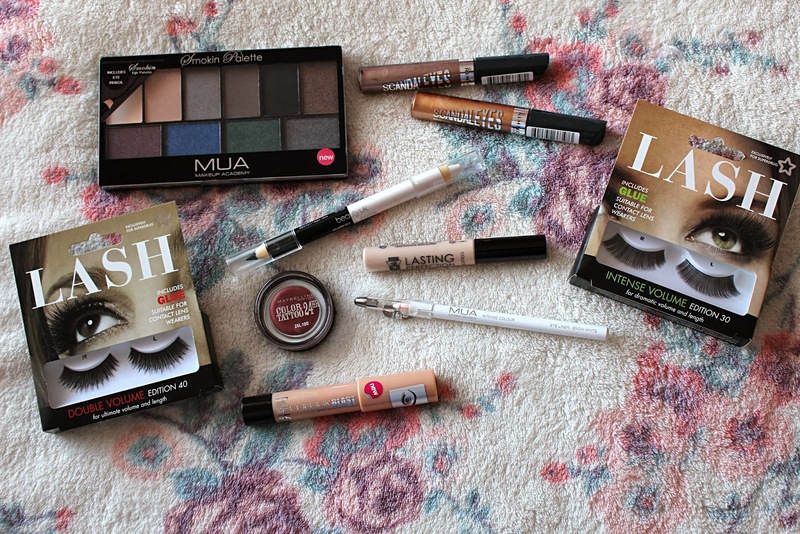 Miles cheaper than Boots and always full of the best makeup offers, it is my go-to when I feel a makeup splurge coming on. I'm heading on a night out for the first time in yonks on Saturday, so I decided to treat myself to a few new makeup bits for the event. I wanted some new, voluminous lashes so picked up a couple of pairs from Superdrug's own range as they were on offer. I opted for the Intense Volume Edition 30s as well as a Double Volume Edition 40 pair, to really up the ante in the volume department. A recent infatuation with Pixie Lott has meant I've been pining over creating a sixties makeup look, so these lashes will be ideal for that. Speaking of which, I also popped MUA's Smokin Palette into my basket as it contains some really love matte nudes, ideal for creating that Edie Sedgwick look. 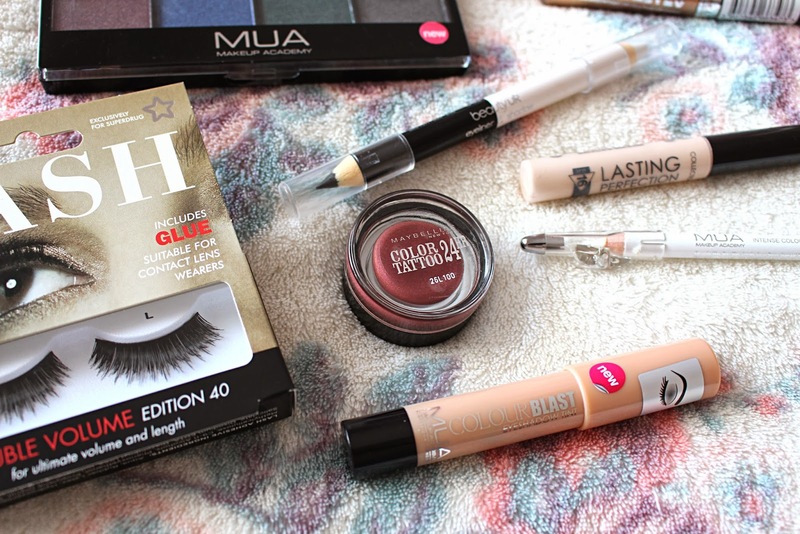 I picked up a couple of white eyeliners from MUA and Beauty UK as I want to use some on my waterline to make my eyes look bigger, and couldn't resist doing a haul without picking up my beloved Collection Lasting Perfection Concealer, as mentioned in yesterday's post. As I spent over £6 on MUA goodies I also got a free Colourblast Eyeshadow Tint, which I'm really looking forward to trying out. I also decided to pick up some of Rimmel's Scandaleyes Eyeshadow Paints, as when I tried them in the shop I was really impressed with the pigmentation, as well as how quick-drying they were. The last thing I popped in my basket was Maybelline's Color Tattoo in Pomegranate, which is supposedly a similar shade to MAC's Cranberry. It's a very different shade to what I'm used to but I'm looking forward to branching out and trying some new looks with it. Next up I went to a local cheapy shop to pick up some HUGE rollers, which at 99p for two were a total bargain. I'm hoping they will give me Victoria's Secret-style hair to die for, but we'll have to wait and see! 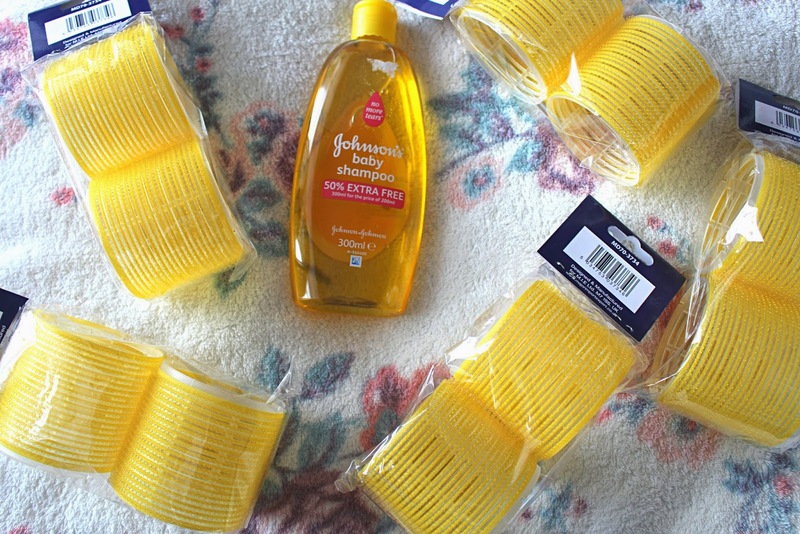 I also got some Johnson's Baby Shampoo as my ELF Brush Cleanser is running low and I've heard this is perfect for cleaning your makeup brushes. My final pit stop was Boyes, another cheap-and-cheerful shop that often houses some absolute makeup gems. One of which was this amazing 15 Colour Eyeshadow Set from Royal, which I have seriously high hopes for. I also got some Argan Oil in the hope of giving my hair some TLC, and a blending brush from Royal to finish things off nicely. If you want to check out my haul in full it is now live on my YouTube Channel, or you can check it out below.